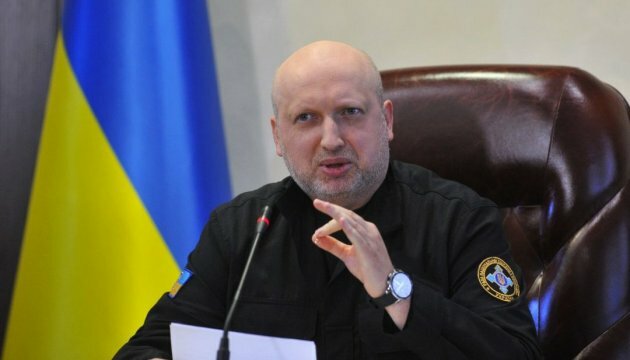 Secretary of the National Security and Defense Council (NSDC) of Ukraine Oleksandr Turchynov has said there are reasonable grounds to believe that the Russian Federation will try to influence on the election process in Ukraine, the NSDC press service reports. "There are reasonable grounds to believe that the Russian government will seek to use the election process for implementation of plans for hybrid aggression against our state at any price… The experience of the US and Western Europe indicates that the Kremlin will try to influence the socio-political processes through cybernetic and information space,” said Turchynov at a meeting of the National Coordination Center for Cybersecurity. He stressed that the information and cyber security of elections requires the coordinated work of many state institutions, especially the Central Election Commission, the State Service of Special Communications and Information Protection and protection of the relevant departments of the Security Service of Ukraine and the National Police.